The Rosyth Collection is located at 11A Rosyth Road in Kovan quiet landed enclave. Nearby amenities include Hougang Mall, NEX Shopping Mall, Heartland Mall, Upper Serangoon Shopping Centre. Nearby renowned schools include DPS International School, Maris Stella High, Xinmin Primary, Zhonghua Primary, Holy Innocents and many more. The Rosyth Collection is well accessible via public transport like MRT. Nearest MRT is Kovan MRT and Serangoon MRT which links to you all parts of Singapore in a breeze. 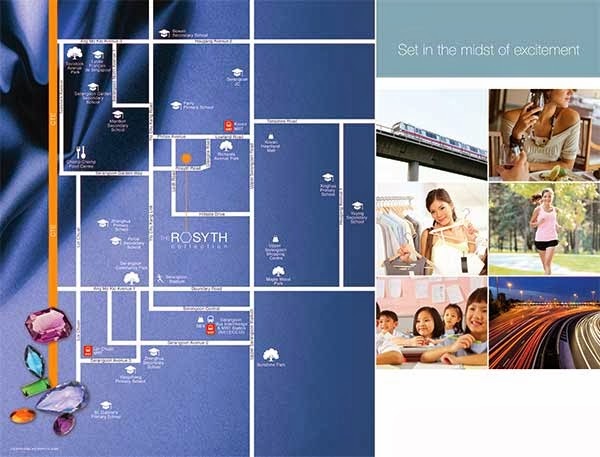 Nearby Expressway include Central Expressway (CTE), Tampines Expressway (TPE) etc. Download The Rosyth Collection Floor Plans and Brochure.